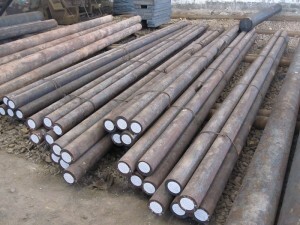 EN19/708M40 grade is a low-alloy steel including chromium and molybdenum as strengthening elements which has good strength and toughness, ductility,weldability and machinability. EN19/708M40 is widely used in the automotive, agricultural ,oil and gas industry. Typical uses are forged gears and shafts, spindles, fixtures, jigs and collars. EN19/708M40 Alloy Steel manufacturers and suppliers,supplied with round rods,square/flat bars,rollers,shafts,blocks and forging pieces.